Remember the last post, where I explained the fine points of bugling elk in on a hunt? Picture this. You are eating out at an upscale restaurant. Out of the blue, the table next to you, where three (seemingly) grown men are seated, one of which begins to demonstrate an elk call. If you have never heard this in person, it’s a LOUD sound. Refer to my last post on elk calling if you need a demo. So, there you are enjoying your say, anniversary dinner, and the guys at the table next to you are hee-hawing it up and continue to make elk bugle sounds. This was the scene about 15 years ago, when Grant and Brett first met Will Primos. Now, most clients would probably say, thanks, but no thanks. Will was not a typical client. The willingness to make animal sounds in a restaurant was enough to persuade Will to hire G&B to be his new legal counsel. The business relationship has turned into a great friendship we have enjoyed for several years now. We took our kids to stay with Will, Mary and Will’s parents at their beach home one summer. We have also visited them at their farm/hunting lodge in the South. Twice now. Last month, we were again treated to their gracious Southern hospitality. This is my favorite spot at the lodge. Miss Mary’s porch. The Wizard of Oz. Loved Dorothy, and those slippers. Gone with the Wind. Watching the entire show was a two night process. 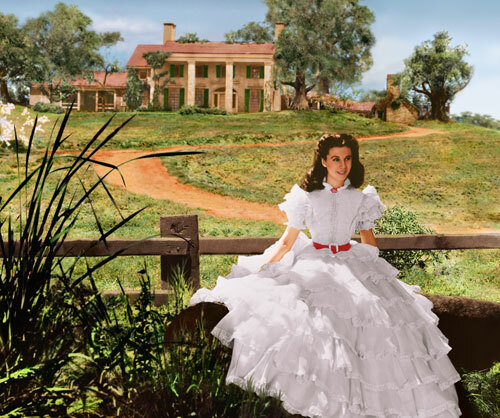 I wanted to be Katie Scarlett O’Hara. Loved the dresses. Loved the scenes of Atlanta. The plantations. The parties. Really, how did she make a dress out of curtains look so good? Every time I go to the South, I secretly want to move there. Get a big porch. Talk in a drawl. Ok, sorry. I’ve prob lost you. So last month, we went back. For a few days. I can’t possibly tell you about all of the amazing food I consumed, but I’ll try. Miss Leisa, Mary and Will’s cook and house manager, prepared menus filled with Mary’s choice of Southern speciality dishes. The menu included: Buttermilk Fried Chicken, several types of biscuits, slaw, southern potato salad, collard greens, cheese grits, hush puppies, catfish, sweet potatoes, pumpkin and pecan pies, and pimiento cheese spread to name a few. I was in Southern heaven. Leisa was kind enough to copy each of the recipes, and as soon as we arrived home I made three of her recipes. All wonderful. If you love friend chicken, you are going to go gaga over this. It’s made with white meat, and fried in just a little oil. The buttermilk makes the chicken so tender and the hot sauce adds a nice spicy kick. Seriously, y’all are going to love it. In a plastic or paper bag combine the flour, salt, pepper, and cayenne. Shake the chicken pieces two to three at a time, in the flour. Repeat with the remaining chicken. In a skillet heat one half inch of oil over medium high heat. Test with a tiny bit of chicken. If it bubbles immediately, it is hot enough. Place the chicken into hot oil. 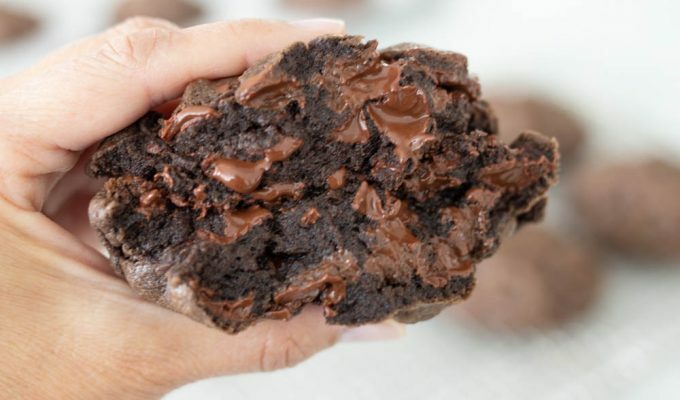 Distribute as many pieces as will fit in a single layer in the pan, leaving one half inch between pieces. Leave to fry undisturbed for about seven minutes. Lower the heat as necessary to prevent excess browning. The oil should continue to bubble steadily. Turn the pieces and cook for an additional seven to ten minutes. Remove to a plate lined with paper towels to drain. Repeat process to cook remaining chicken. To keep first batch warm, place on a rimmed baking sheet in a 200 degree oven. -The original recipe calls for two cups of oil. I followed Leisa’s method and used only about a quarter to a half inch of oil in the bottom of the pan. -I used four Costco boneless chicken breast halves. (Found in freezer section.) I sliced each one in half for eight small pieces total. -This was delicious served cold as a leftover the next day. I love reading your blog and I live in Alabama so your post made me smile. I'm told that I have a thick southern drawl and I'm a pretty good southern cook!! We are a friendly bunch down here in the south! So Jealous! !I've been to Natchez, but never in the fall for pilgrimage. Can't wait to hear about it and see the recipes. That looks pretty much amazing! It's only 10 a.m., but I could go for some southern fried chicken right now. Made this last night with chicken tenderloins. It was perfect – I'm so impressed at how well it turned out! Thank you for another great recipe. Made this for super tonight!!! My son ate his piece and then walked over to me and asked me to share mine! Definitely a keeper…and definitely easier than making bone-in, skin-on fried chicken!